Vote Now To Get The Cars Inducted! Ric Ocasek is a songwriter, poet, producer, and founding member of The Cars. He is a prolific writer composing all of The Cars hit singles. In addition he is a talented rhythm guitar player and also shared lead vocal responsibilities. 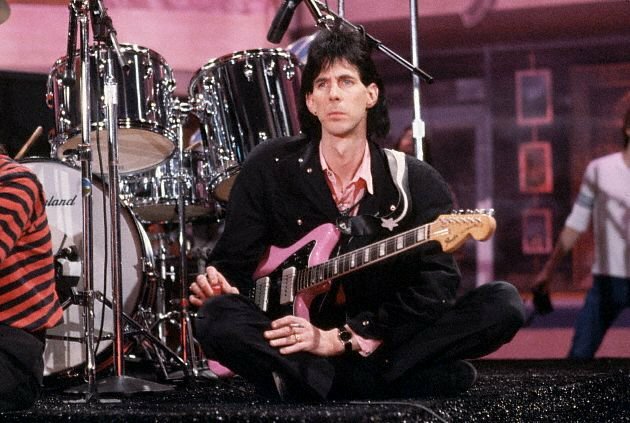 Most recently he has written and released a book of poetry, prose, lyrics, and photography entitled “Lyrics & Prose.” Ocasek has been an active member of The Cars since 1976 and is most notably remembered playing his Fender Jazzmaster. Diana Ansell on Vote Now! Vote Often! G on Vote Now! Vote Often! Joe Milliken on Vote Now! Vote Often!